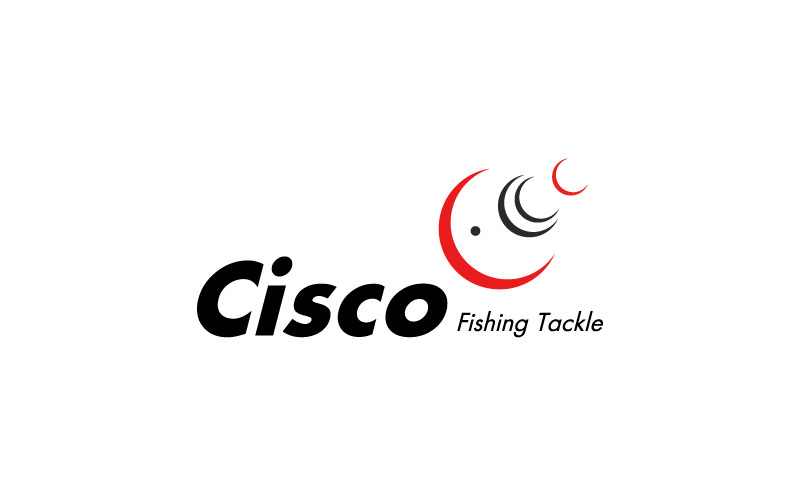 Cisco Fishing Tackle logo was stylishly developed by us. Maa Designs can create affordable logo for you. Our service includes print, advertising, brochures, flyers, folders, posters.